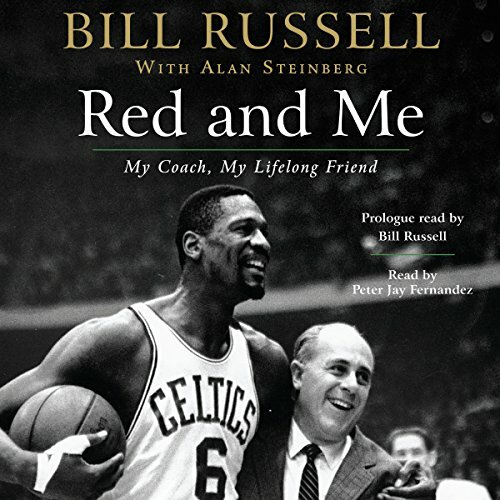 Showing results by author "Alan Steinberg"
i>Red and Me is an extraordinary book: an homage to a peerless coach, showing how he produced results unlike any other; an inspiring story of mutual success, in which each man gave his all, and gained back even more; above all, it may be the best depiction of male friendship ever put on the page. Who would have guessed that such different men could have become such a tightly bonded pair? Few did guess it. Now Russell tells it.